Blast freezer is a professional instrument that is mainly used for commerce to save and preserve kinds of foods which need freezing. The shock freezer can freeze the food in minimum time so that the multiple nutrition and fresh flavor of the food can be kept. 1. 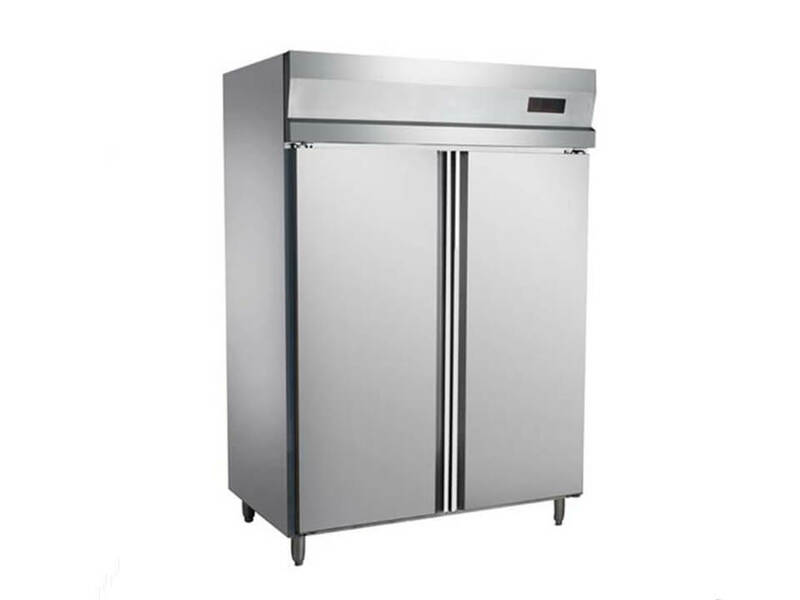 The kitchen freezer has the powerful refrigerating system and heat exchanger. 2. The catering freezer has Italian ASPERA compressor, blast evaporimeter, and dual cooling system. 3. For its microcomputer temperature control, its cooling temperature is adjustable. 4. The chamber is made of double-sided stainless steel plate. And the PU insulating layer is 120mm-thick and high-density polyurethane foam material. 5. Blast freezer is equipped with copper pipes, double radiator. 6. 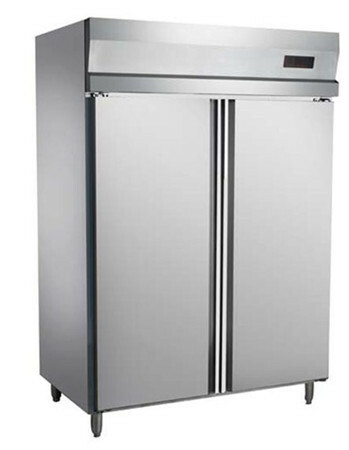 The commercial upright freezer is noncorrosive and has luxury appearance. 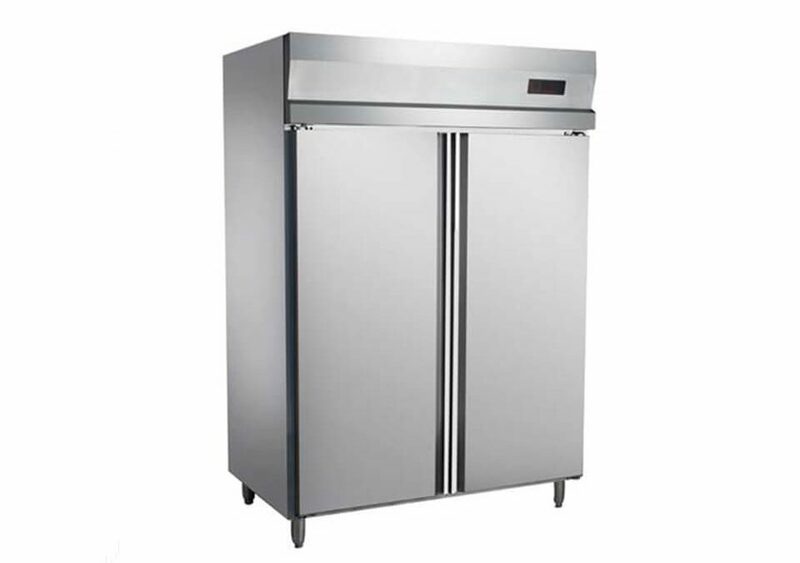 The upgrade of products and technological evolution make the modern freezer significantly more efficient than the aged equipment. Here are some tips for you to choose blast freezer. Before you go to purchase a new system, you should carefully consider your current product volume and the current size of your business. Choosing a system that matches your business size and meets its short-term expansion needs is a better bet than investing huge amounts in equipment that won’t be fully utilized. Thinking about the state of the economy, the profit you will get, and the expansion of your business in the future, then you can choose the right blast freezer for your business. 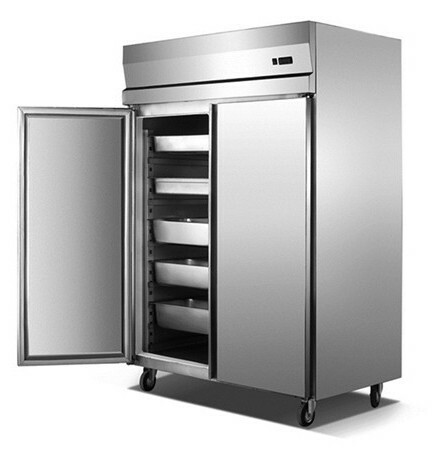 Not all shock freezers are designed for constant use and infrequent maintenance cycles. You should find out if the freezing solutions you’re considering require any special technical support, if your employees are trained to operate it, so that the machine can have a long-term service life.